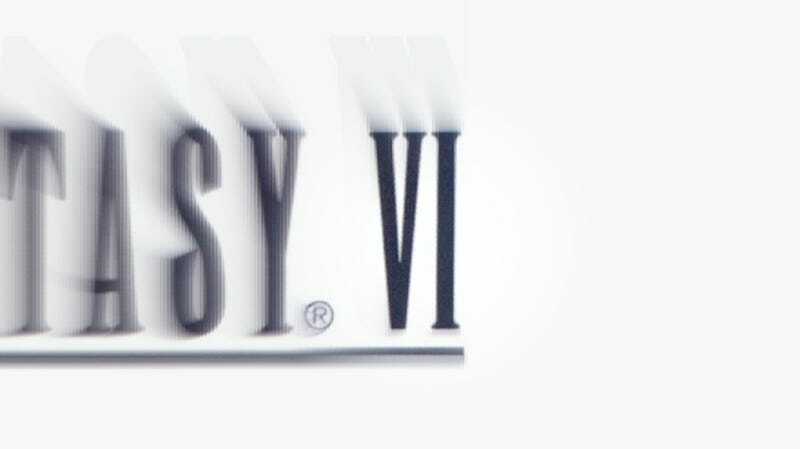 The release of Resident Evil 6 raises the question of whether we can reasonably expect any sequels that include the number six. This is a question I asked the good people on Twitter. The good people replied, sometimes usefully. Sometimes not. So, yeah, there have been some good sixes, after all!